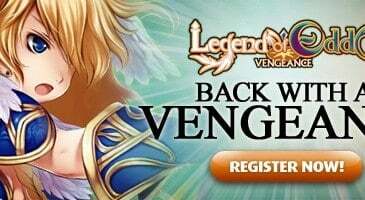 Home \ Tag "Legend of Edda Vengeance"
Open betas are for everyone, and tend to be free of charge regardless of future subscription or cost. 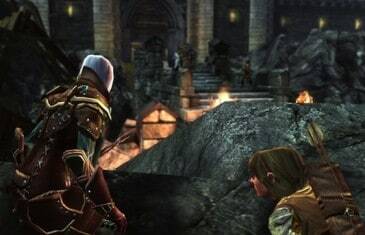 Players not only get a chance to give feedback for future game developments, but they also get to play a game that they may later miss out on due to cost or review. MMO Attack went ahead and found ten of the best free open betas available right now. 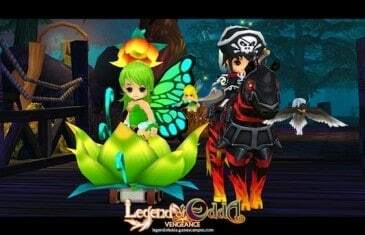 We have teamed up with GamesCampus to give away closed beta keys for their latest Free to Play Fantasy MMORPG Legend of Edda: Vengeance.